As young children become gripped by technology—playing games on cell phones and watching videos on iPads—they're losing fine motor skills. 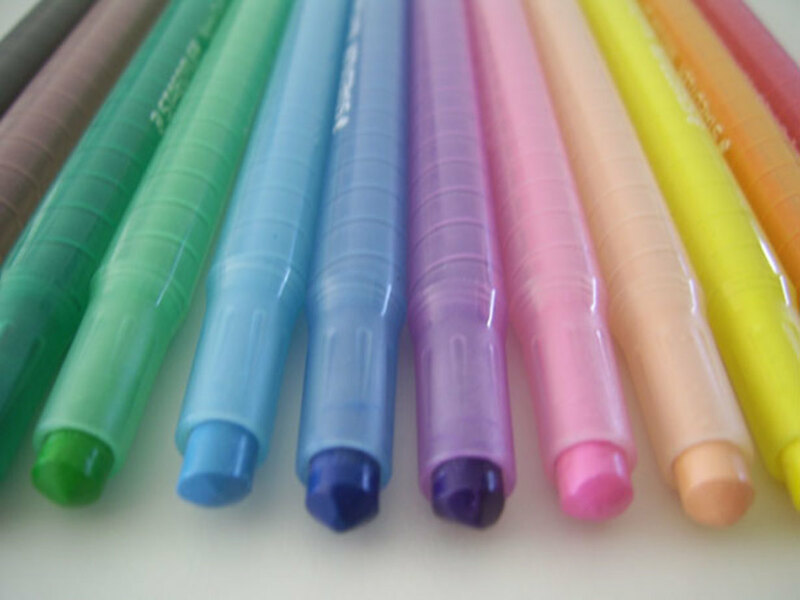 Kindergarten teachers now have youngsters coming to school with weak hand muscles and poor dexterity—unable to hold a pencil correctly and comfortably or cut with scissors efficiently. Fortunately, there's an easy, old-fashioned solution for this problem: play-dough. 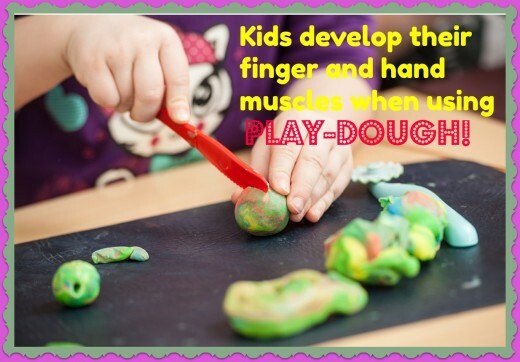 By manipulating play-dough—rolling it, twisting it, pinching it, pounding it, and kneading it—children build strong muscles in their little fingers and hands. When I taught preschool and kindergarten, I always had play-dough on hand for my students and found this recipe was the very best. The secret to this recipe is to cook the play-dough very well—both inside and out—making it soft and malleable. This recipe will make a large batch. Store it in an airtight container and it will last for weeks. Keep these ingredients in your pantry and make play-dough on a regular basis so you'll always have it on hand for your kids and their friends. 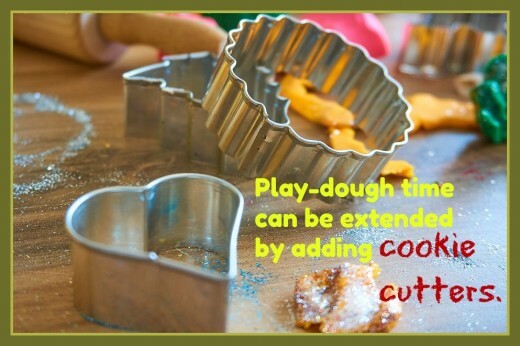 Play-dough is great to pull out for play dates and parties along with kitchen tools such as cookie cutters, rolling pins, plastic knives, wooden dowels, and a favorite among kids—a garlic press. 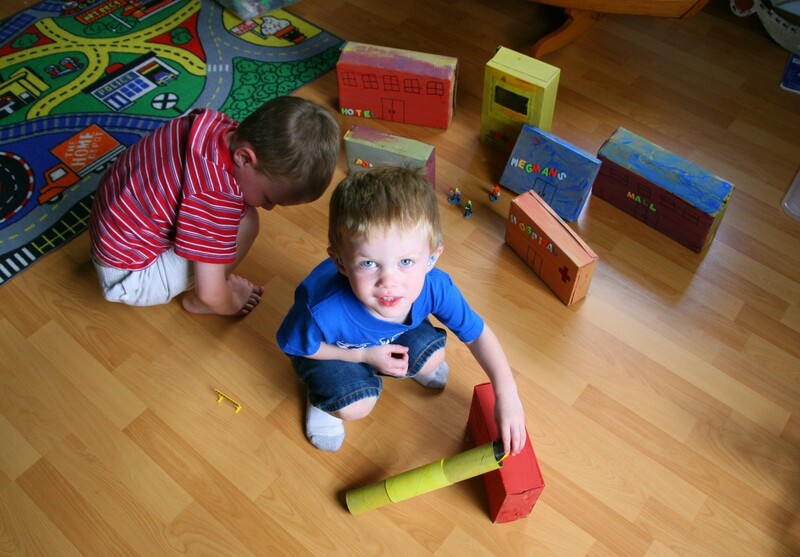 When children sit at a table and use play-dough, their creativity ignites and their conversation flows. **Remember to add the food coloring before cooking. If you wait until after, it's difficult to get a uniform color. You may wind up with a marbled effect. Cook this gooey recipe over medium heat, stirring constantly (don't let the bottom burn). At first, it may not look like play-dough but don't worry; it will quickly change form. Continue cooking and stirring until VERY WELL cooked outside and inside. Add a packet of Kool-Aid instead of food coloring for color and smell. Add nutmeg, spice, and ginger to make gingerbread play-dough. Add peppermint at Christmas for peppermint play-dough. Add pumpkin pie spices in October and November for pumpkin pie play-dough. Add big glitter flakes and sequins to add some pizazz. Add lemon or almond extract for an added sensory experience. Add salt or sawdust to create texture. Add materials from your house and yard to bolster creativity. Let the kids use them to make imprints, designs, and patterns in the play-dough. It's therapeutic: soothing and comforting. Children who've suffered a trauma in their lives—their parents' divorcing, the death of a relative, or a serious illness in the family—especially benefit from play-dough time. Occupational therapists often use play-dough when working with children who have sensory integration issues. It stimulates creativity. Working with play-dough is an open-ended art activity—meaning the children use their imaginations to make whatever they want. They're not copying a sample created by the teacher. Open-ended art is powerful for children because it promotes independence, problem-solving, and self-confidence. It elicits conversation and builds vocabulary. If you've ever listened to a group of young children sitting around a table with play-dough, you know the amazing conversations that take place. 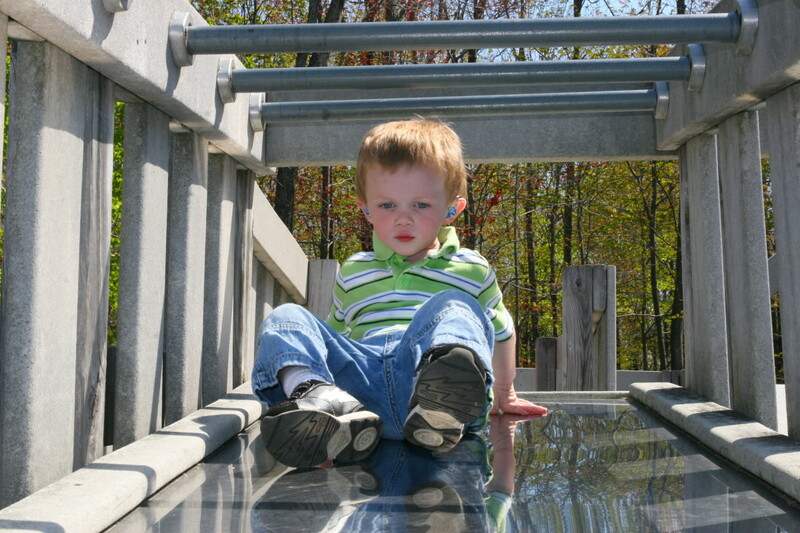 They talk about concepts such as large/small, fat/skinny, thick/thin, more/less, and up/down. They learn to politely ask one another for materials and wait patiently for their turns. They talk about what they're making and why. They make up stories about their creations. Play-dough time is best when adults step back and let the kids explore and create by themselves without adult interference. 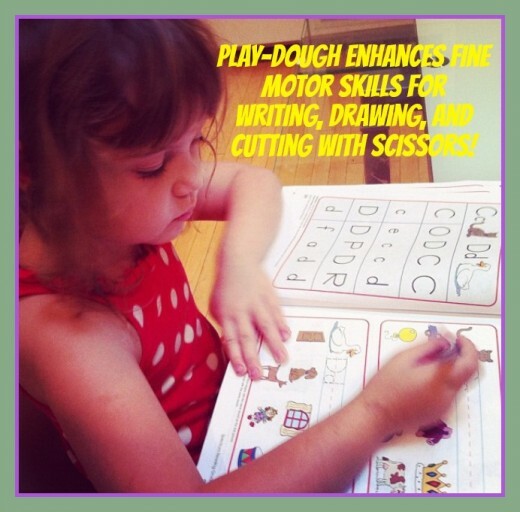 However, from time to time, grown-ups can use play-dough as a tool for formal instruction: having the children form the letters of the alphabet by rolling them, creating an erupting volcano by mixing baking soda and vinegar, and practicing scissor skills by cutting play-dough into pieces. Pique your children's interest in play-dough by adding new and intriguing tools like this garlic press. It's ideal for making hair, grass, spaghetti, and anything else your kids can imagine. It's another fantastic way to enhance their fine motor skills and strengthen their hands. From time to time, my students wanted to make something to take home. I'd tell them that our classroom play-dough was “recyclable”—made for everyone to use again and again. However, I'd let them know there'd be an opportunity to make take-home projects with Baker's Clay. Baker's Clay is ideal for creating items the children want to keep forever such as Christmas ornaments. The items bake in the oven, becoming puffy and hard. When cooled, they're ready for the kids to paint with acrylics. Later, they varnish them to add shine and protection. If creating an ornament, the children put a hole in the dough so they can add yarn or string for hanging (make the hole extra large so it won't close up while baking). While it's tempting to have them make a specific item—a bell, an elf, a wreath— adults should leave the children to their own devices. You'll be amazed at how creative they get. 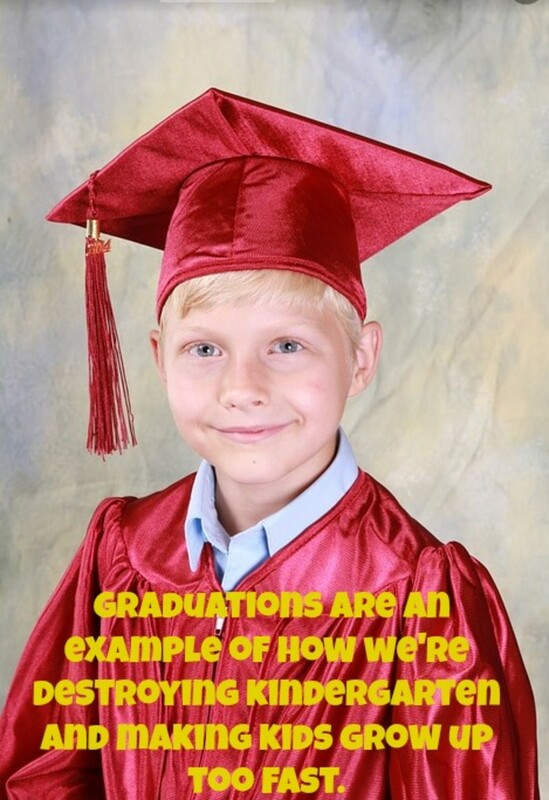 Remember to keep in mind the big picture—to help kids become confident and independent artists. Let go of any preconceived notions of how you want the finished product to look. Let the children enjoy the creative process without interference. Let them make many items and choose a favorite to bake and paint. Mix all the ingredients in a large bowl. If the mixture is dry, add 1/4 cup water at a time...not too much! Bake in a 250 degree oven for 25 minutes. Cool. Paint with acrylics. Let dry. Add varnish. Kids love to paint what they've made. My boys would spend hours using tiny paint brushes and toothpicks to achieve just the right look. Over the years, they made many ornaments for their grandmother's Christmas tree. It was the perfect activity for a rainy day. Over many years teaching preschool and kindergarten, I've had curious (and hungry) kids sample the play-dough. I'd tell them that it was not to eat since so many hands were touching it. However, I'd promise we'd make Edible Play-Dough that they could taste. You and your kids should make, use, and eat Edible Play-Dough all on the same day. It's a perfect rainy day activity. Just experiment and combine ingredients you already have in your pantry. Mix all ingredients together in a large bowl with a big spoon. Add more powdered milk if needed to make a workable dough. Mix all ingredients together in a large bowl until they form a workable dough. It's the smart, well-informed parent who understands the power of play-dough. In recent years, play-dough has become less visible at preschools, kindergartens, and play groups. Have adults forgotten how valuable it is for promoting fine motor skills, social interaction, and creativity? Have they forgotten how fun it was when they were kids to get together and make things with play-dough for hours at a time? Making play-dough once a month and storing it in an airtight container is a good investment of your time as a parent. Your children will certainly benefit.